Here are six artists well known for their self portraits. 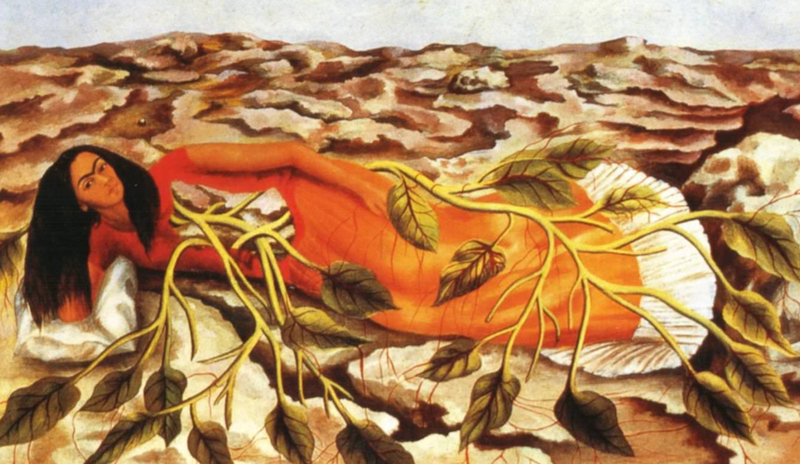 Frida Khalo used the self-portrait to explore personal stories fraught with trauma and pain. vDavid Hockney is ruthless in the portraits he paints of himself. Chuck Close has painted hundreds of portraits, including some of himself–using every medium from thumbprints to weaving. 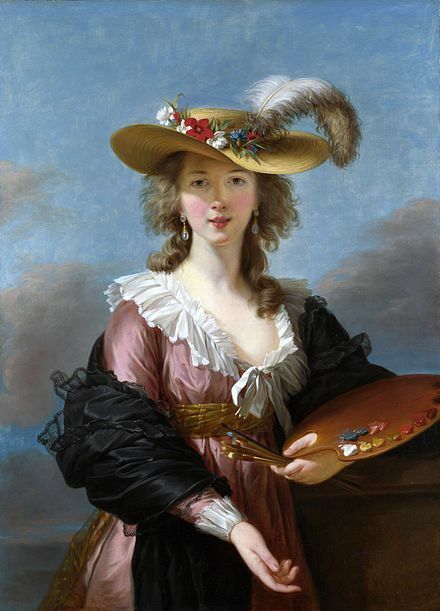 Le Brun painted 37 self-portraits, in addition to being invited to the Palace of Versailles by Marie-Antoinette. Cindy Sherman’s decades-long performative practice of photographing herself under different guises has produced many of contemporary art’s most iconic and influential images. Engage in your environment and with us online!